We understand that toddlers, adorable as they are, can be tiring. Enjoy a well deserved 2 night break with 8 hours of childcare, candlelit dinners (where we do the baby listening), a Friday morning lie-in and a relaxing spa treatment. Full use of swimming pool, sauna and spa. All the toddler equipment that you need. Just let us know in advance if you have any specific requirements. *Childcare is in our Ofsted registered crèche and is for 2 hours 3-5pm on Wednesday arrival day , 2 x 2 hour sessions on Thursday, and 2 hours 10-12 on Friday morning. You can also enjoy extra rest time earlier on the Friday morning if you wish, whilst the nursery takes the children to Toddler Breakfast Club. Younger siblings can attend the creche 2 hours per day, excluding Toddler Breakfast Club. This break is suitable for toddlers and young children from 12 months up to 5 years. Please note this advance purchase offer is available on Wednesdays and Thursdays only until 19th December 2019. Your toddler stays for free but supplements apply to larger room categories. This offer is subject to availability and for new reservations only, excludes school holidays and festive period. This offer must be pre-paid in full at the time of booking and is non-refundable and non-transferable. Dinner inclusion to the value of £28 per person. 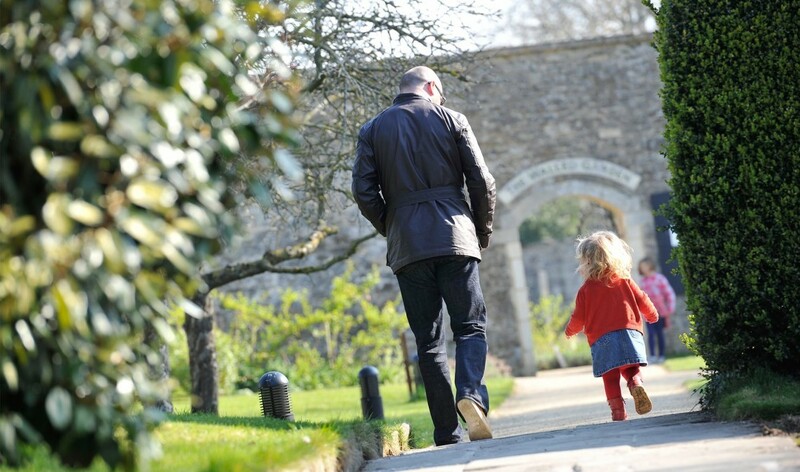 This break is suitable for toddlers and young children from 12 months up to 5 years.